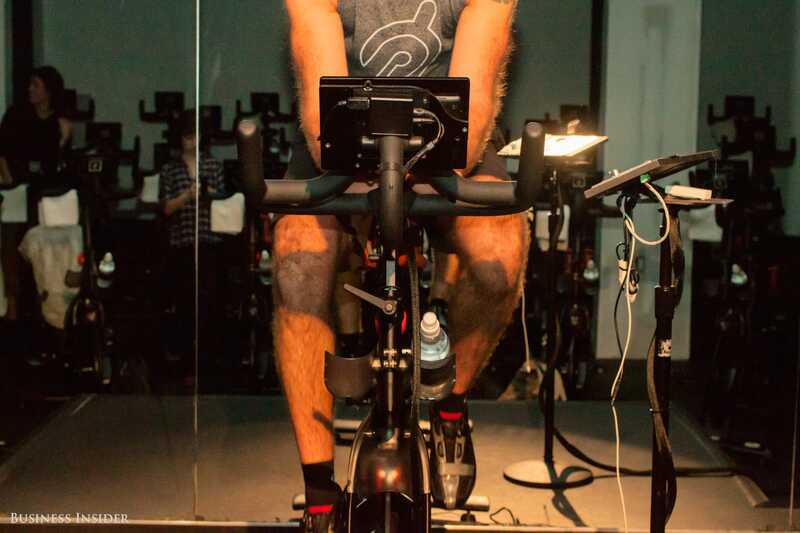 Peloton, the indoor-fitness company, has raised $325 million from investors including Wellington Management, Fidelity Investments, Kleiner Perkins, and Comcast NBCUniversal. The deal, likely to be the last financing round before the company goes public, was put together by a number of cycling enthusiasts. The company is on a steep-growth curve: It has tripled annual revenue, to $170 million, in just a year, and has 100,000 paying subscribers. Noah Wintroub picked up the phone and cold-called Peloton Cycle founder and CEO John Foley.